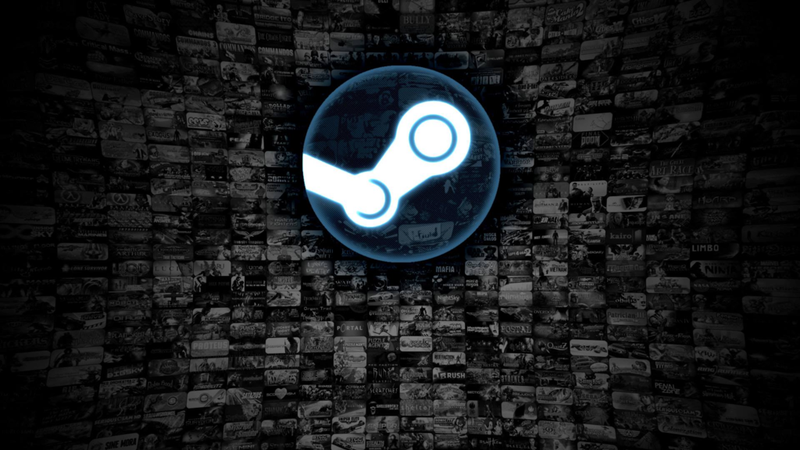 Steam is finally getting a proper refund system. Starting today, users of Valve’s PC platform will be able to get a full refund on any game for any reason, provided it’s been less than 14 days since purchase and they’ve spent less than two hours playing. You can also get refunds on Steam Wallet funds, although they won’t be available for gifts, movies, or games purchased outside of Steam and used on the platform.